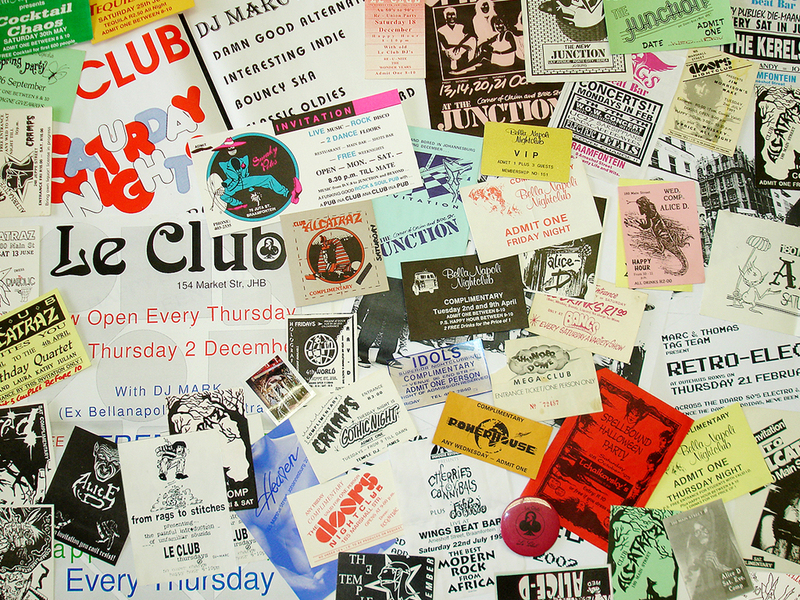 I’ve been DJing in clubs since 1992 (with a 7 year break between 1998 and 2005 except for the odd Le Club reunion and Redroom set). My teacher and mentor was Andrew Wood (Scants & Heaven) who was also responsible for mixing the popular HIGH ENERGY 2LP releases in the mid to late 80s in South Africa. We worked together at BANGS! (ex Heaven which eventually became THE DOORS) in December 1989 where I was hired to work the lights after opening night after I barged into the DJ box and managed to get them all working again. I was all of 16 years old. First residencies were Bella Napoli 92-94 (downstairs) and Le Club 95-97. During this period I also played sets/short residencies at Viper Room Rosebank, Doors Marshall str, Alcatraz, Sub Zero and Sneaky Petes. In Oct 2005 I started/ran/DJed at Cellardoor with Martin Thomas. Sold the rights in June 2007. Since Cellardoor I’ve played at Tokyo Star (both venues), The Woods, Cosmic Bowling Alley, Alexander Theatre, Dogbox RIP and Kitcheners and events/parties like Woodstock Festival, Ramfest JHB, Toffie Festival CT, Pixel Pop, High Five Records Parties RIP, VHS, Chairkickers RIP, Closer, Monkey Island, Disco De Moda and Shut Up I’m Dancing. I’ve also had the pleasure of playing with some of the best ‘indie/electronic’ DJs in SA: Sassquatch, KING OF TOWN, Charles Leonard, Data Takashi, ANDRW, Casioheart, Mankazam, Young Smuts, Moe Joe, That Girl, Chinxxx VJ, Tenrapid, Destrukto, Architecture Alexia, Chris Keys, Matt Suttner and international acts DJ Spooky and Johnny Foreigner. After years of paying my dues carrying crates of vinyl and CDs around, I currently DJ off iPad using the ALGORIDDIM app with the GRIFFIN splitter cable. All vinyl is ripped using STANTON T.60 turntable through an *ION pre-amp and cleaned/converted to 320K MP3 in Sony Sound Forge. Aerial7 Royale Absolute are my headphones of choice. Danced to many a night to your music, i think you are a fantastic DJ. Have you converted such to disc/mp3? Would like to know how i can get a copy. 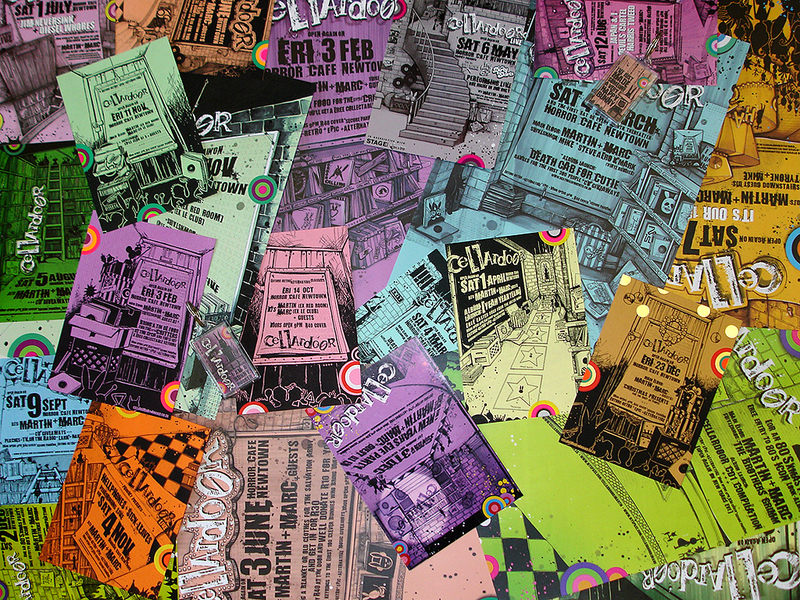 I remember some of those venues, but was playing four nights a week back then and didn’t get out to other clubs much. I will have to check. I think I converted a few of them but it was some time ago. I definitely still have the original tapes.